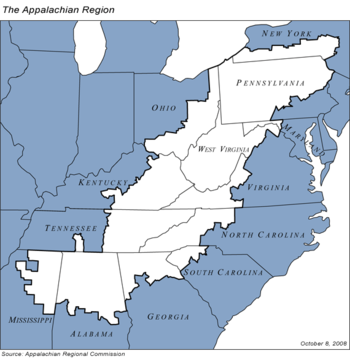 While the Appalachia stretches from Belle Isle in Canada to Cheaha Mountain in Alabama, the culture region of Appalachia refers to the central and southern region, home to 25 million people in the 2010 census. The people are mostly Scotch-Irish and English with a bit of German. The people speak their own dialect, known as the Southern Mountain dialect. 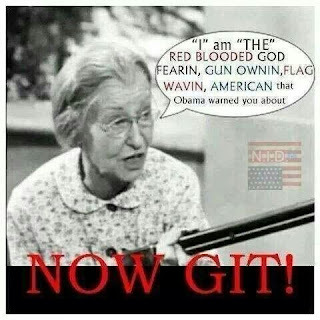 The language is believed to be part of old world Scottish or Elizabethan dialect. Following World War II, there was a large out migration from Appalachia, my family in 1945. After the Navy in 1952, I attended college in Akron and remained. 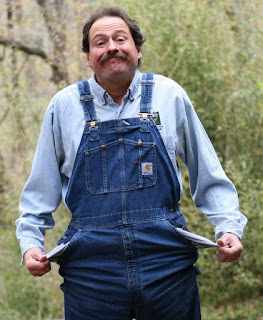 Although there have been many efforts made to improve conditions in Appalachia, the 2010 census identified 82 counties as distressed, 42 of those counties in Kentucky. In the mountainous terrain, transportation has been the most challenging issue. Large parts of the area are still virtually isolated with nil economic growth. 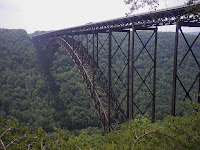 The New River Gorge bridge in West Virginia, completed in 1977, was the longest single arch bridge in the world. For a look at Appalachia watch The Coal Miners Daughter. Loretta Lynn saw her first car when she was 13. 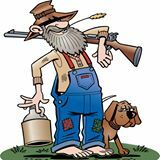 Appalachian folk are thought of as being rugged and self sufficient. They are also thought of as being moon shiners with clan fighting clan. The people are under educated and prone to violence. Although blessed with an abundance of natural resources, the people struggle with poverty. Native American hunter-gatherers first arrived in the area 16,000 years ago. When the white man arrived, Appalachia was ruled in the north by the Shawnee and in the south by the Cherokee. 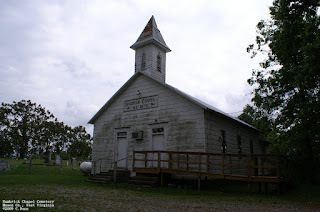 Christianity has long been the religion in Appalachian tending toward the evangelical holiness. The people experience creek or river, full body, baptism. I was dunked under in a lake. They practice foot washing. Circuit riders spread Methodism throughout Appalachian and 9.2% of the population are Methodist. Appalachia music, fiddle and banjo, is one of he best known manifestations of their culture. The people still sing hundreds of ballads passed down to them from their Irish and Scottish ancestors. 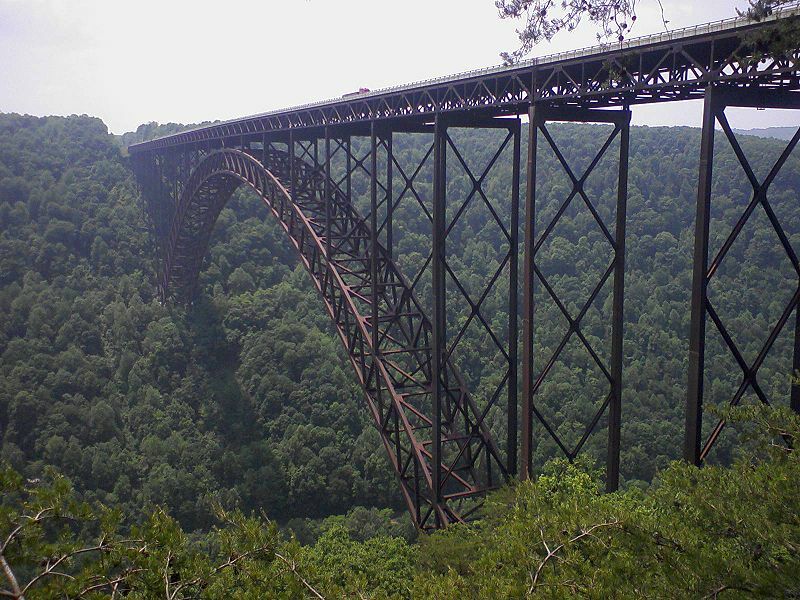 Tourism is a most important part of the economy, bringing in over $80 Million a year to West Virginia. 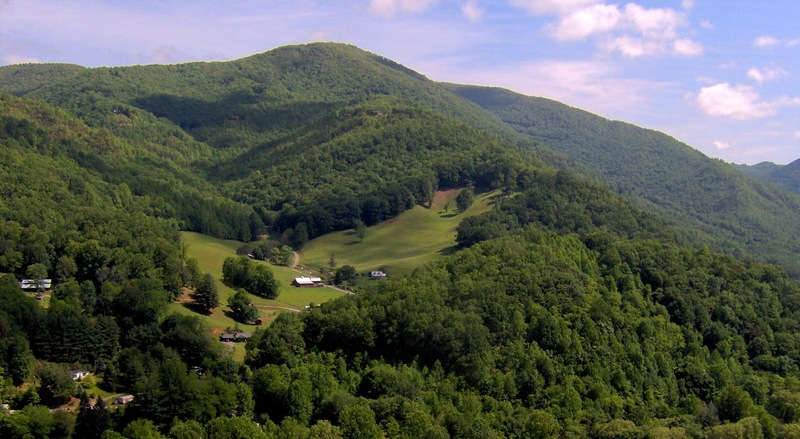 Appalachia is the location of the nation's most visited park, The Great Smoky Mountain National Park, and the most driven parkway, The Blue Ridge Parkway. I KNOW THE FEELING, BEEN THERE, DONE THAT!